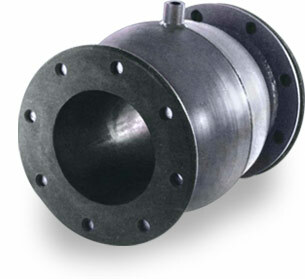 Air Actuated Pinch Valves offer a cost-effective solution to flow control problems. 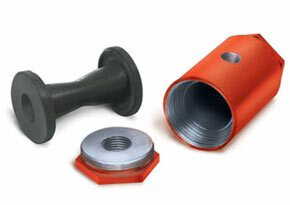 The secret is in the rubber sleeve - the valve's only wetted part. 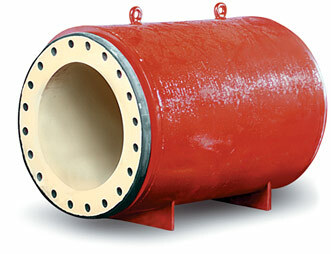 Actuation of the valve is accomplished by air or hydraulic pressure placed directly on the elastomer sleeve. 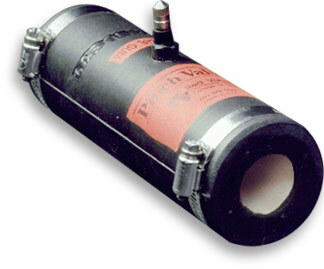 The valve body acts as a built-in actuator, eliminating costly hydraulic, pneumatic, or electric operators. 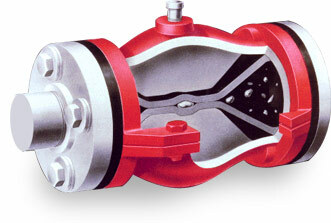 The sleeve's rugged flexibility allows the valve to close drop tight around entrapped solids. 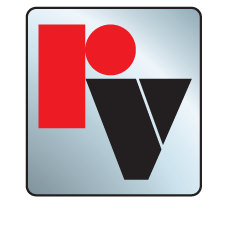 In general, 25 psi over line pressure is required for full closure of air actuated pinch valves. Click on any of the product photos below to learn more about our line of Air Operated Pinch Valves.